Home | WALL STICKERS | Large Gallimimus Dinosaur Wall Sticker 35" x 25"
Large Gallimimus Dinosaur Wall Sticker 35" x 25"
The Gallimimus was presumed to have ostrich-like legs and three-clawed toes. 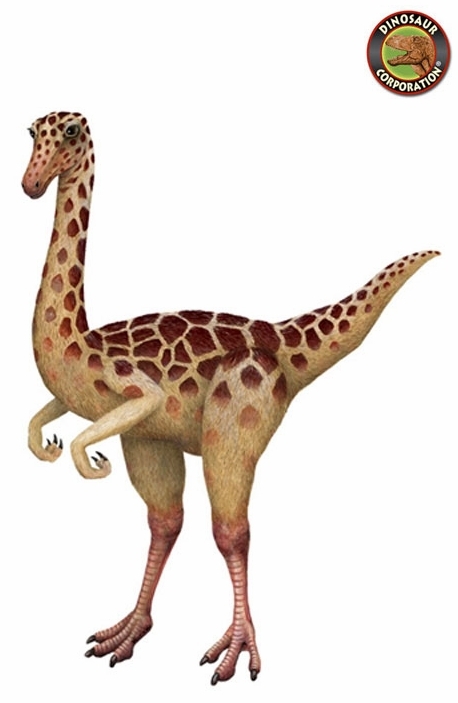 This Gallimimus dinosaur wall sticker can now come to life on your walls. Dinosaur Corporation provides high-end children�s wall decals.